Toq’s display is based on Mirasol, low-energy screen technology buitl by Qualcomm. This makes it clearly visible in direct sunlight. Toq follows the trend of smartwatches in the market spotting no buttons with the main aim of bringing smartphone notifications on your wrist. 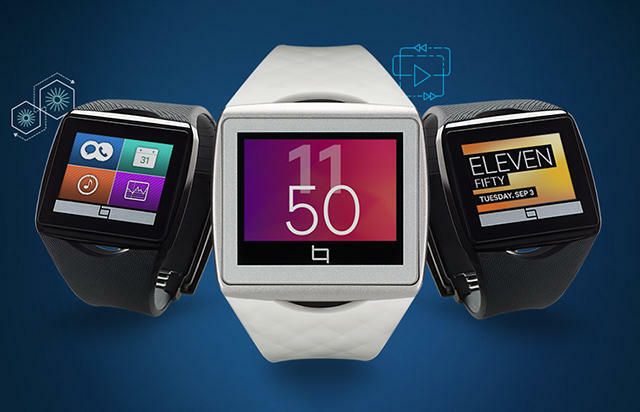 Qualcomm has chosen a lightweight OS for their smartwatch with early testers reporting that Toq is more responsive than Samsung Galaxy Gear. With Toq, Qualcomm hopes to inspire other companies to utilize Mirasol, its display technology which has yet to achieve success.